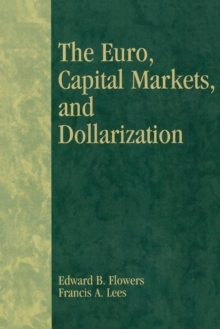 The recent global economic crisis has drawn a spotlight on the world of finance. Financial exchanges are changing, and this insightful, new book examines the manner and reasons for these changes. 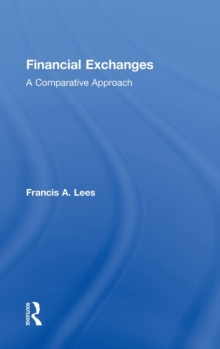 Financial Exchanges: A Comparative Approach offers an in-depth analysis of this sector. 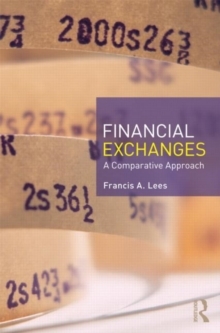 Surveying thirty different financial exchanges, including stock, derivative, commodity and offshore exchanges, this book examines the challenges they face and the ways in which they are adapting. 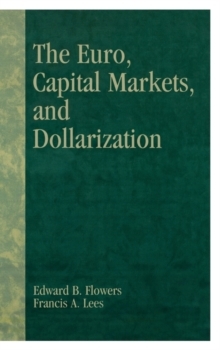 The book includes a pertinent chapter on the dominance of derivatives, examining a number of derivative exchanges in detail. 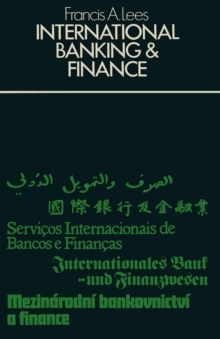 Taking in a host of international exchange powerhouses, including those in Hong Kong, Shanghai, London, New York and the Persian Gulf, this book will benefit students taking courses on financial markets and institutions, as well as professionals interested in international financial markets.